Jan Jirásek: Missa Propria; Si, Vis Amari, Ama; Mondi Paralleli; King Lávra. Jitro Czech Girls Choir conducted by Jiří Skopal. Navona. $14.99. Contemporary composers with an interest in musical concerns and forms of the past sometimes turn to vocal works to express a modern view of what has come before, and sometimes prefer to use instruments without voices. On a new Navona CD, Jan Jirásek serves as a good example of how a composer can use musical roots from earlier times to produce material that sounds distinctly modern. 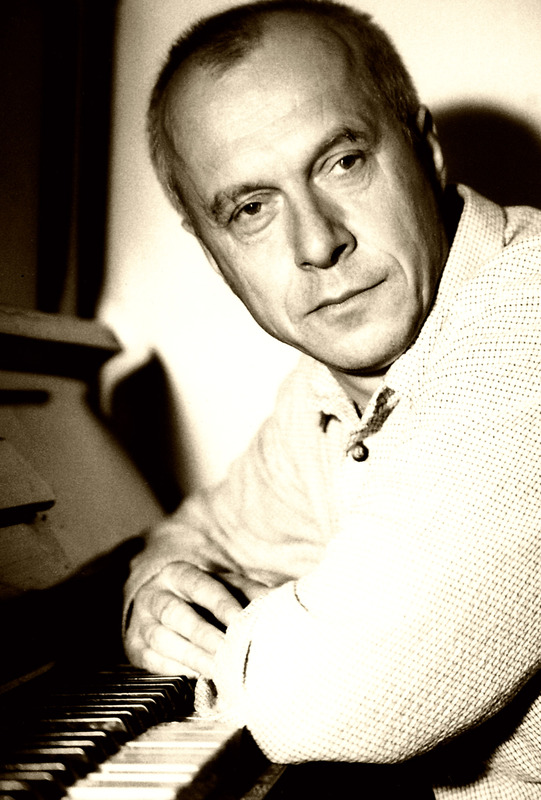 Jirásek combines traditional Latin texts and vocal forms from medieval days and the Renaissance in the three movements of Missa Propria, the four of Si, Vis Amari, Ama, and the seven of Mondi Paralleli, whose title means “Parallel Worlds” but whose elements include two Miserere movements, a Benedictus, a Sanctus, an Agnus Dei, a Te Deum laudamus, and a finalDona nobis pacem – that is, the elements of a traditional Catholic mass, although not in traditional order and not handled musically as they would have been in Bach’s time and earlier. Jirásek has clearly studied monophony and polyphony, and the choral music heard here contrasts the two approaches to good effect. He has also studied the works of much earlier composers, and structural echoes of them appear from time to time – notably references to Gesualdo in Missa Propria.Elements of Gregorian chant are frequent and clear in this music as well. But the voices that sing the music are ones that lend it an interestingly modern slant, because they are those of young girls (ages 5-19) from the Jitro Czech Girls Choir, conducted by Jiří Skopal. Hearing these light female voices declaiming and proclaiming the old Latin words usually sung by adults or, when offered by young singers, invariably by boys, lends the material an even more modern sound than do Jirásek’s settings themselves. And there is one work here, the one least directly (or most subtly) connected to older music, that shows its modernity especially clearly. This is King Lávra, in which Jirásek offers an update of the now-little-known form of medieval liturgical drama. It is the instruments added to the chorus that lend this piece its unusual coloration: piano (Michal Chrobák), percussion (Pavel Plašil), and ordinary household scissors (handled by Jirásek himself) as an added percussive element. 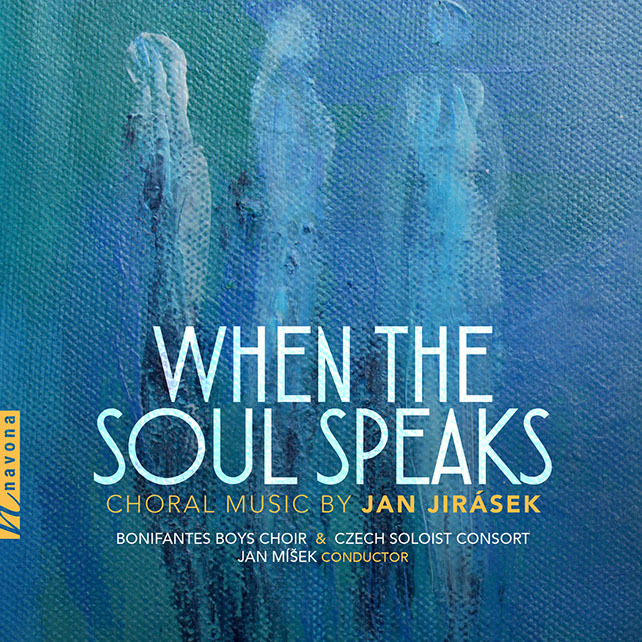 To be sure, unusual sounds are not present only in this work: Jirásek actually has the chorus itself produce percussive effects from time to time throughout these compositions. But the way in which vocal and instrumental elements are integrated and contrasted in King Lávra makes this the most unusual-sounding piece on the CD, and the genuinely percussive nature of the repeated closing of the scissors manages to be both thoroughly modern and hauntingly effective in emphasizing elements of the text. Although King Lávra and the other works here will be attractive only to a limited audience – one interested in modern choral music as it revisits and reinterprets much-older material – the musicl will be quite intriguing to those to whom it does reach out successfully.